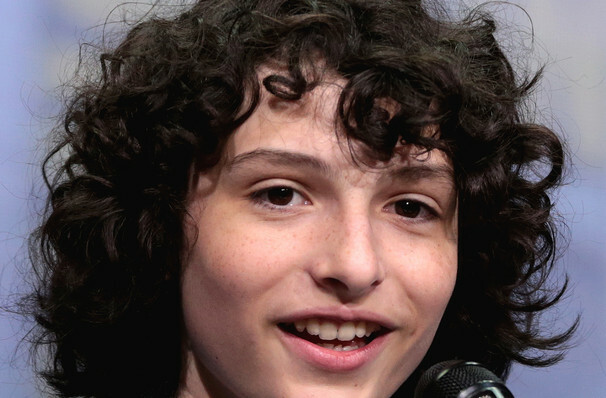 Finn Wolfhand is a boy of many talents, not only is he the star of hit Netflix series Stranger Things but he also heads up a rock band along with three of his pals. It may seem that this is a story straight from a teen movie, but these young rockers are living the ultimate dream! Starting out just jamming in their basements the band began their career covering hit songs, but gaining in confidence and throwing their teenage inhibitions to the wind the four-piece began to write and record their own music. Signing to independent record label, Royal Mountain, in 2017 the band released their debut single "City Boy" in March of 2018. Three months later singles "Louie" and "Greyhound" followed, with the groups debut EP "Scout" released in June 2018. Seen Calpurnia? Loved it? Hated it? Sound good to you? 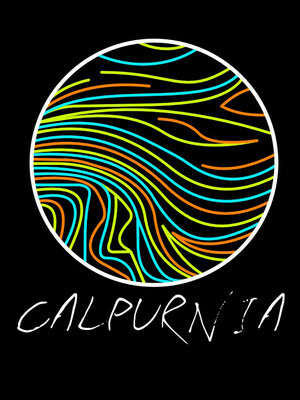 Share this page on social media and let your friends know about Calpurnia at Galaxy Theater. Please note: The term Galaxy Theater and/or Calpurnia as well as all associated graphics, logos, and/or other trademarks, tradenames or copyrights are the property of the Galaxy Theater and/or Calpurnia and are used herein for factual descriptive purposes only. We are in no way associated with or authorized by the Galaxy Theater and/or Calpurnia and neither that entity nor any of its affiliates have licensed or endorsed us to sell tickets, goods and or services in conjunction with their events.